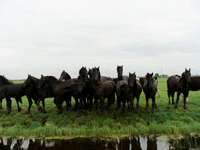 Description: 5 high quality, healhty, good sizes, good pedigree Friesian yearling colts (stallions) for sale. Description: Foal and yearling stallions and mares for sale. All have very good movements, big sizes and good pedigrees. Description: We have 1 year old stallions for sale. All have very good movements, big sizes and impressive pedigrees. 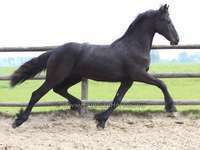 Description: We have 1 year old Friesian mares for sale. All have very good movements, big sizes and impressive pedigrees.